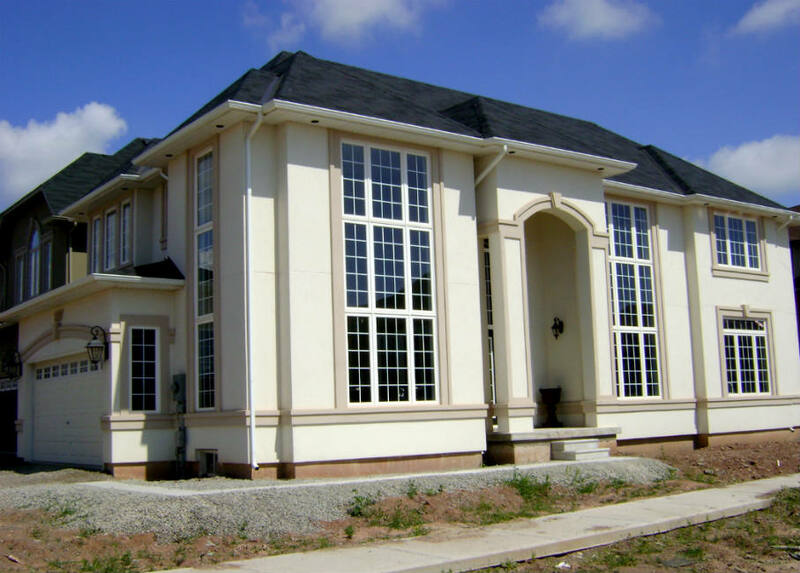 Home | Commitment to Timelines | Quality | Loyalty | Upscale Stucco Inc.
With more than 10 years of experience, Upscale Stucco Inc, a family owned company, is a leading and reliable stucco/EIFS and exterior insulation contractor successfully servicing residential and low rise commercial clients in Toronto, Burlington, Brampton, Mississauga, Hamilton and the surrounding areas. All of our work is done using the highest quality of materials and best possible craftsmanship at an affordable price. We are proud of our commitment to continuously offer quality products and services to meet and exceed our clients/customers’ needs and expectations.